Minister of Economic Cooperation and Investments Tigran Khachatryan on Wednesday received Polish Ambassador Pawel Cieplak to discuss trade and economic cooperation perspectives. Congratulating the minister on his appointment to office and wishing him success in the difficult and responsible mission, the ambassador briefed him on a range of economic forums set to take place in Poland later this year. 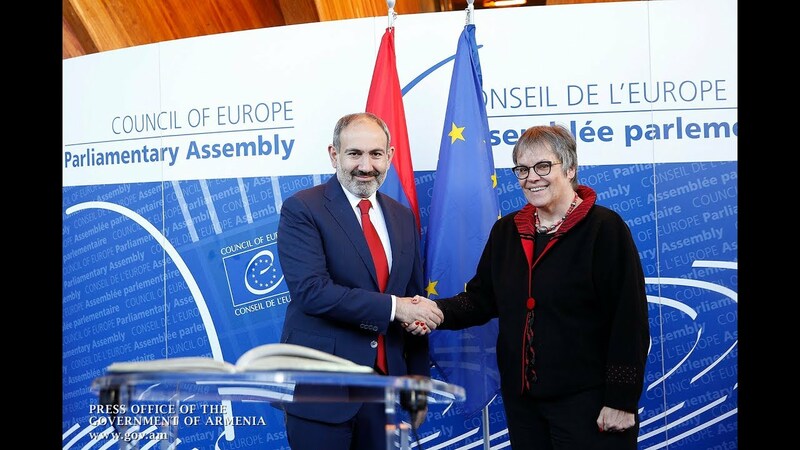 According to the ministry's press service, the sides also discussed the organization of the Armenian-Polish Inter-Governmental Cooperation Committee's upcoming session which they said will address also the Armenia-EU economic relations. They agreed to sum up the outcomes of the previous session to embark on the preparation of the new event.